Are Oysters Safe to Eat During Hot, Summer Months?! Summers in Texas are hot. August is the Big Daddy of all summer months, where temps in Round Rock, Lewisville, Tyler, College Station, and around the state of Texas frequently run 100 degrees. 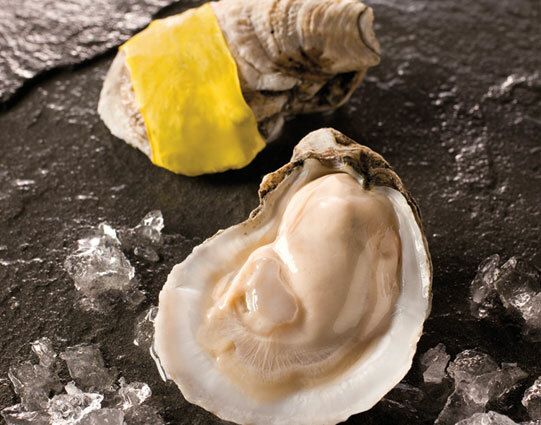 So with temperatures so high in Texas, is it safe to eat raw oysters at Razzoo’s?! Razzoo’s doesn’t source just any old oysters. We get the freshest, safest ones around. And in the hot, summer months it’s Gold Band Oysters all the way, everyday. It doesn’t take a rocket scientist to know that during the warm summer months, the ocean water is also nice and warm. Warm water and raw oysters don’t go well together because the warm water can lead the oysters to harbor harmful bacteria. With Gold Band Oysters’ high pressure wash, it’s not even a worry. Won’t the High Pressure Processing Make My Oysters Taste Weird? Nope! Not one iota. Gold Band Oysters pride themselves on giving Razzoo’s customers the best oysters in Texas year round, all without compromising any taste. The taste is the same. The feel of the oyster is the same. Just without the harmful stuff. In fact, both the American Culinary Institute and the American Tasting Institute have given Gold Band Oysters Best Taste Awards for their flavorful oysters. Ever tried to shuck an oyster, only to find you mangled it? Yeah, we have too. That’s why we love that Gold Band Oysters come pre-shucked leaving you more time to focus on the good stuff: eating your oysters!! Ready to slurp down the best oysters in Texas?! Razzoo’s Cajun Café has you covered! Come on by today to order up our raw oysters on the half shell. They’ll be ice cold, served with lemon, crackers, horseradish, and cocktail sauce. Not into raw? No problem! We’ll gladly grill ‘em and coat ‘em in garlic butter. Good eatin!